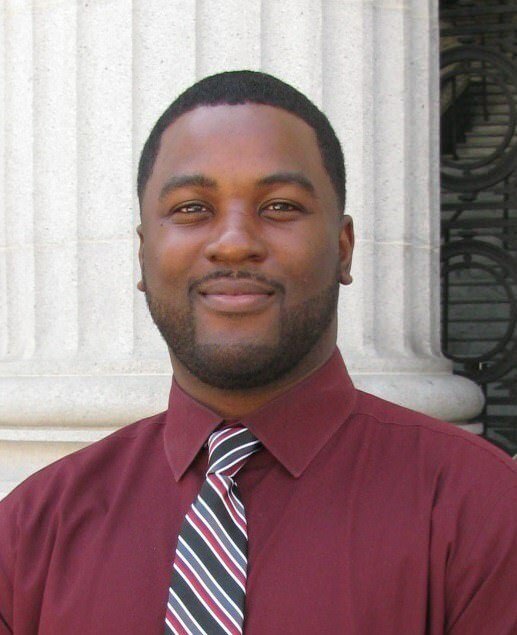 Mr. Killings was hired as an Ethics Analyst in February 2016 to lead the Commission’s ethics and campaign finance education program, providing education, facilitating advice, and assisting Commission clients in understanding and complying with Oakland’s campaign finance and ethics laws. He joined the Commission in October 2013 as a volunteer with a strong passion for community outreach. He has extensive experience with community engagement and he brings a variety of prior experience in business policy compliance, marketing, customer service, and organizational efficiency. Active in his Pittsburg community, Mr. Killings is currently serving as an elected city council member for the City of Pittsburg. Mr. Killings holds a B.A. in Business Administration from Clark Atlanta University and a Masters in Public Administration from California State University East Bay.